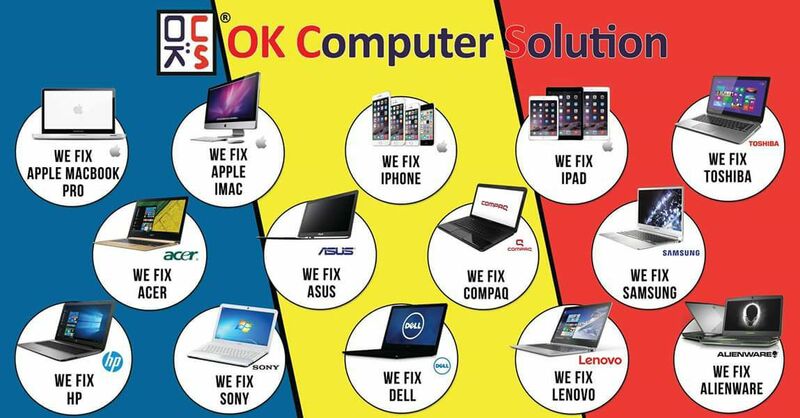 Limited warranty and service Your MacBook Pro comes with 90 days of free telephone support and a one-year limited warranty. Purchase the AppleCare Protection Plan to extend your service and support to three years from your computer’s purchase date. Only the AppleCare Protection Plan provides you with direct telephone support from Apple technical experts and the assurance that repairs will be handled by Apple-authorized technicians using genuine Apple parts. For more information, visitApple support or call 800-823-2775. Recycling Apple takes a holistic view of materials management and waste minimization.Learn more about how to recycle your Mac. 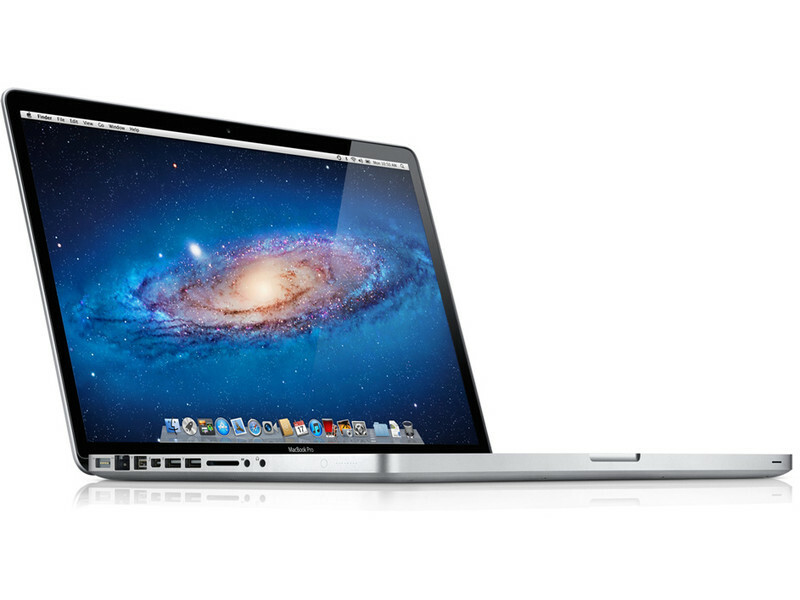 Wireless web testing conducted by Apple in October 2011 using preproduction 2.8GHz dual-core Intel Core i7–based 13-inch MacBook Pro units. The wireless web test measures battery life by wirelessly browsing 25 popular websites with display brightness set to 50%. Battery life varies by use and configuration. See www.apple.com/batteries for more information.